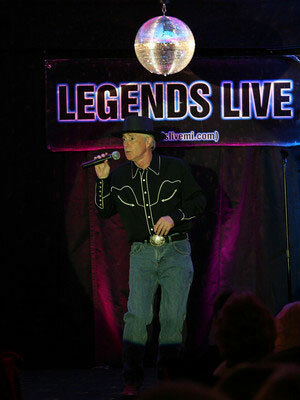 Jerry has performed his tribute to Gene Pitney and Buddy Holly all over the United States and Canada. Jerry has opened for The Reflections, The Marcels, Jack Scott, Chris Montez, Ronnie McDowell, Johnny Tillotson, Highway 101, The Shangri-las, Peggy March, Jim Glaser, and Sonny Geraci. Jerry has also had the pleasure of singing the National Anthem at Tiger Stadium in 1992. 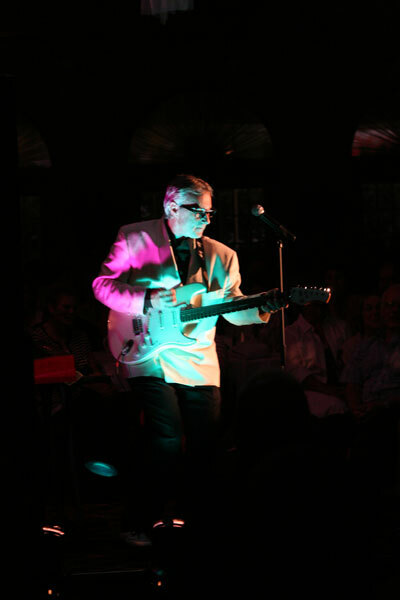 Gene Pitney and Buddy Holly come to life when Jerry takes the stage.